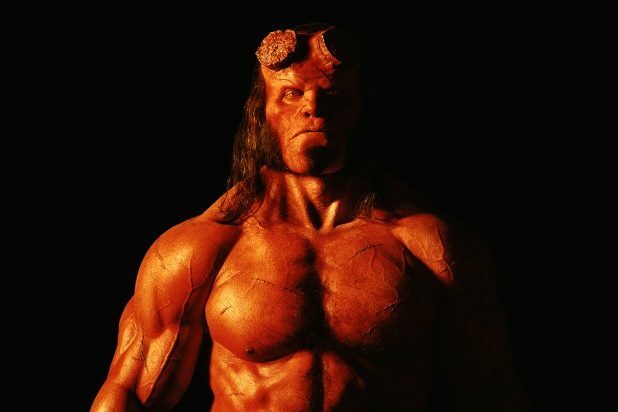 The “Hellboy” reboot featuring “Stranger Things” star David Harbour in the titular role has been pushed back to April 12, 2019, Summit Entertainment announced Wednesday. 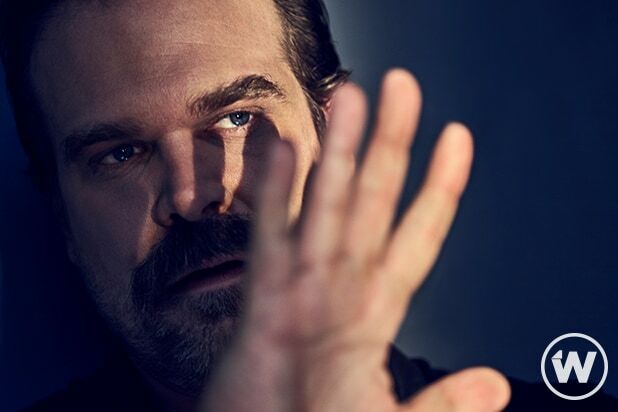 The film had been set to open Jan. 11, 2019 and will now open one week after “Shazam!” does. Larry Gordon and Lloyd Levin and Mike Richardson are producing. Milla Jovovich and Daniel Dae Kim co-star.